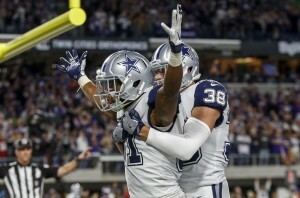 The Dallas Cowboys are among the most popular teams in the National Football League (NFL). Established in January 28, 1960, the Cowboys joined the NFL as an expansion team. 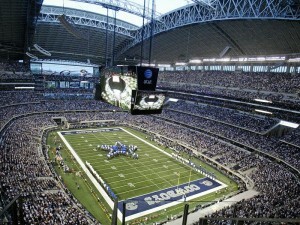 The Dallas Cowboys following is perhaps best known for their consecutive sellouts. They take pride in having a streak of 190 consecutive sold-out games, both regular and post-season game since 2002. 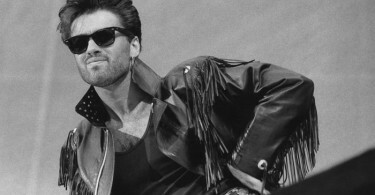 Along with an impressive number of sellouts, they also hold the record for most Super Bowl appearances along with New England Patriots, Pittsburgh Steelers and Denver Broncos. 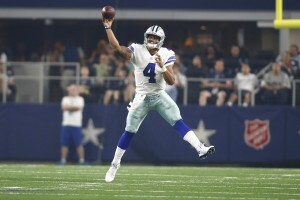 The Dallas Cowboys have won 5 out of their eight Super Bowl appearances, holding one of the most impressive records in the Super Bowl championships. Additionally, they are the only NFL team with a record of 20 straight winning seasons from 1966 to 1985, an impressive record that even until today remains unchallenged. With such a remarkable history, it is not surprising for the team to be awarded the most valuable sports team in the world in 2015 at a value of $4 billion according to Forbes. At the same time, the Dallas Cowboys also generated about $620 million in 2014. 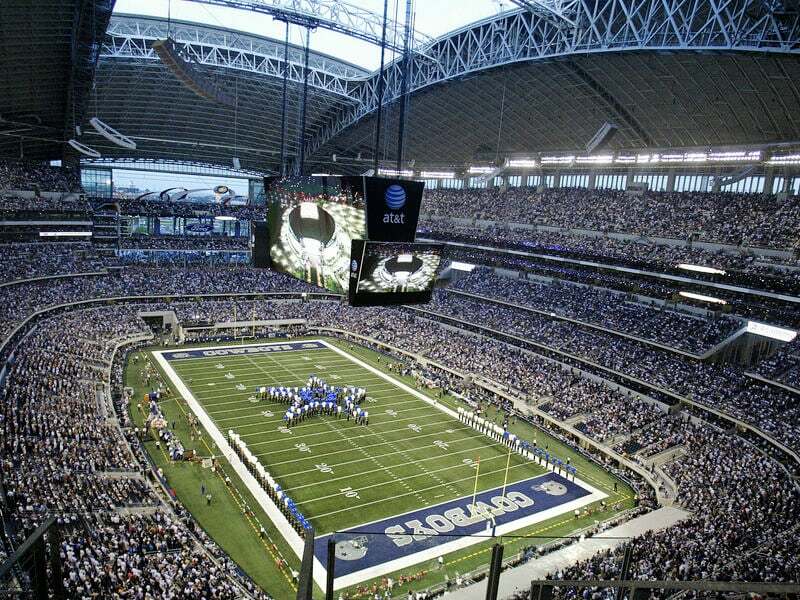 The Cowboys have always been the most valuable team in NFL for the last years as evidenced by their team’s home, the AT&T Stadium, a definite cash cow. The Dallas Cowboys are capable of generating over $100 million of revenue every year from premium seating as well as sponsors. Moreover, this revenue is anchored by their worth ‘$500 million, 25-year stadium naming rights deal’ with AT&T. Considering all these factors, the Dallas Cowboys are the most valuable and profitable team not only in NFL but in sports with an operating income of $240 million. In the start of December 2016, the Dallas Cowboys are able to secure the best record in NFL. They continue to garner national and worldwide attention as they watch other NFC teams fall one by one. The national football audience is even more excited to tune in to the games with four straight games in the primetime television. Cowboy fans are predicting how their beloved team would play for the rest of the regular season. Yesterday’s Sunday night game against the Giants was especially important as this game would determine just how the Cowboys would’ve clinched a playoff berth. 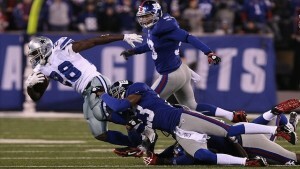 The Giants delivered the Cowboys their first loss of the season in September. It seems as if the Giants are the only team that has Dallas’ number as they beat them again at the Meadowlands with a final score of 10-7. Although last night’s loss was not one that Cowboys fans thought would happen again, it hasn’t done much to change the trajectory that Dallas has been on. It still appears that the Cowboys are poised to make it into the playoffs for another year. Despite the Giants win, the Cowboys are still division leaders with a record of 11 wins and two losses. Cowboys vs Steelers Week 10 of 2016 Video link to game highlights.